Shambling to new platforms next month. 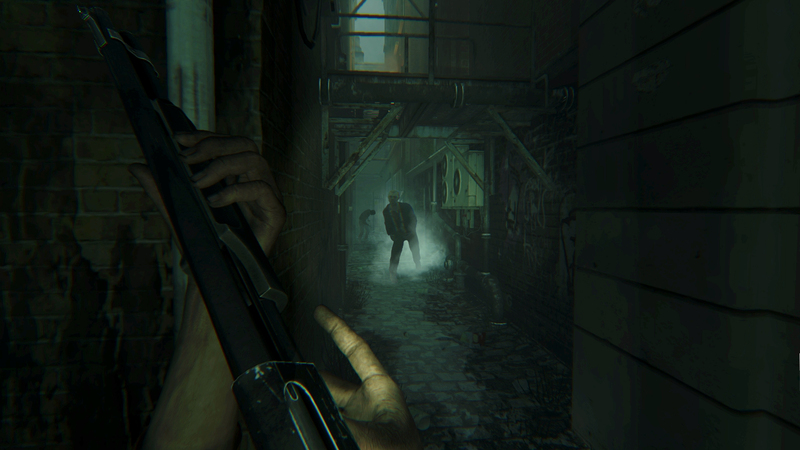 Ubisoft has confirmed that their survival horror title, ZombiU, will be releasing on new platforms next month. 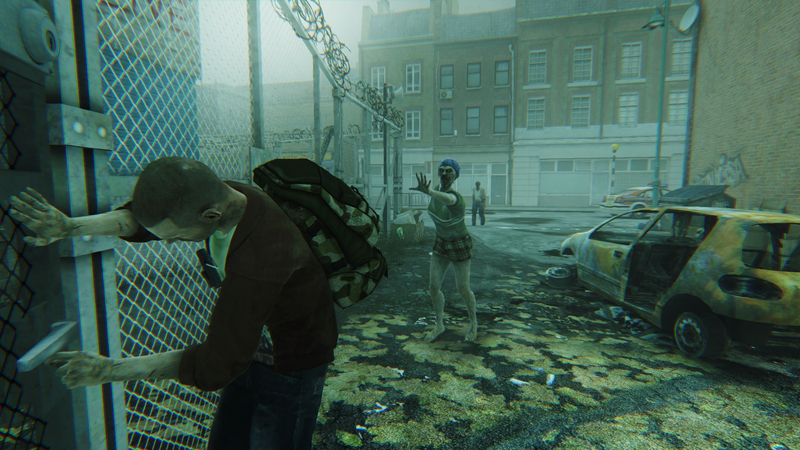 First released as a launch exclusive for the Wii U, the game will see new (un)life as a digital-only title on PC, PlayStation 4, and Xbox One as Zombi. A trailer announcing the upcoming ports has been released. 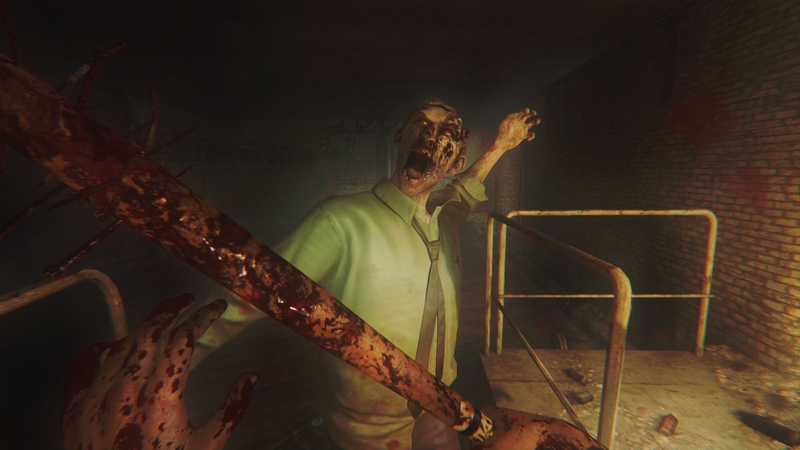 Rumors surrounding the existence of Zombi circulated in late June, when the Australian Classification Board published a rating for the title on Xbox One. The new versions have been enhanced with improved graphics, taking advantage of the greater processing capability of the platforms it's now bound for. 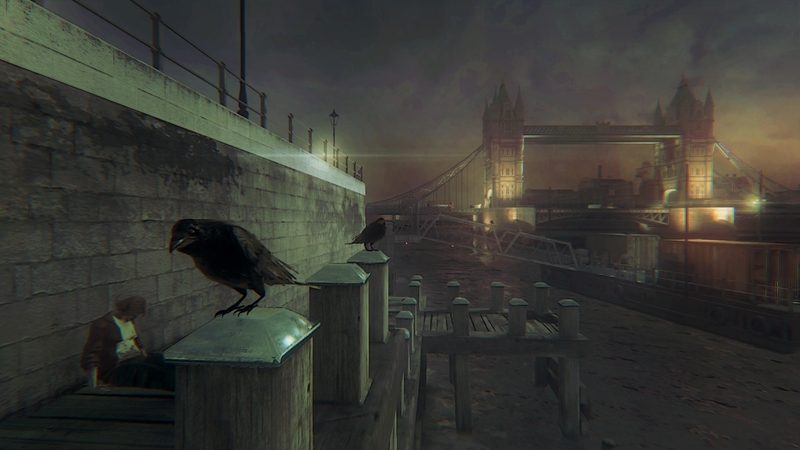 Absent from the ports is the original game's local multiplayer modes, which made integral use of the Wii U Gamepad. 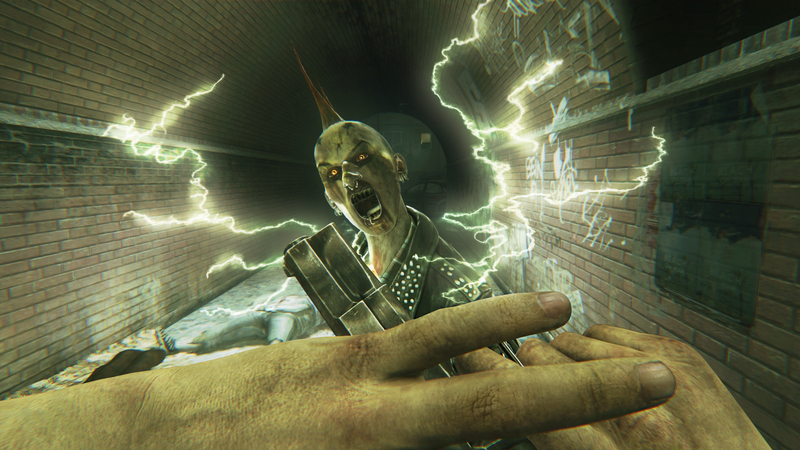 Zombi will be released on August 18, available digitally from uPlay, PlayStation Store, and the Xbox Marketplace.